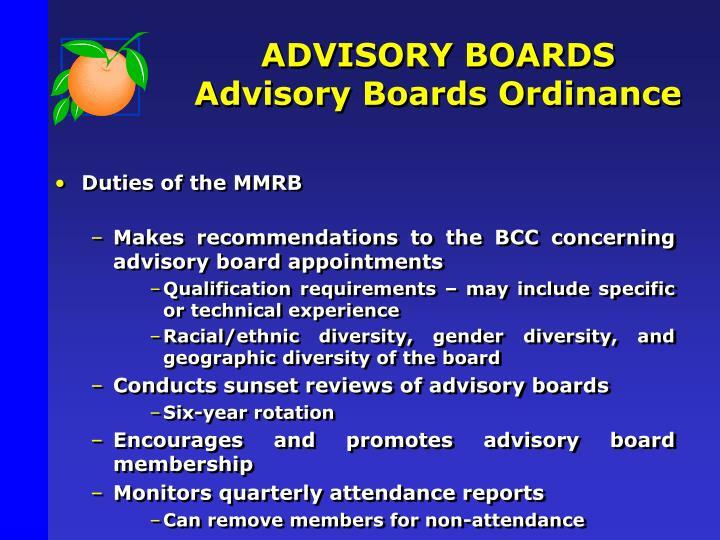 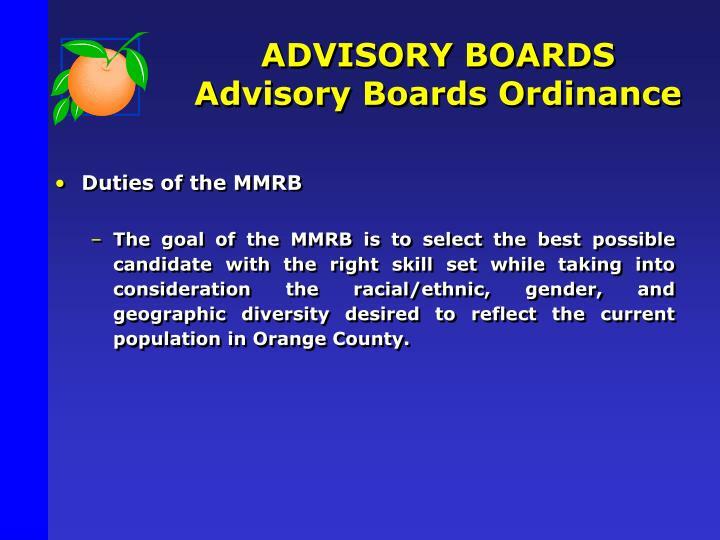 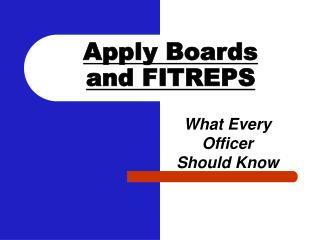 adopt a recognized body of rules and procedures, either "Robert's Rules of Order," or "The Rules of Procedure for the Board of County Commissioners of Orange County, Florida"
The goal of the MMRB is to select the best possible candidate with the right skill set while taking into consideration the racial/ethnic, gender, and geographic diversity desired to reflect the current population in Orange County. 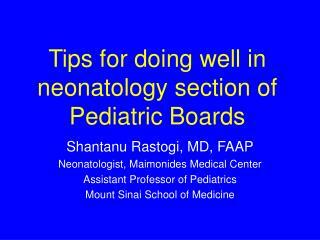 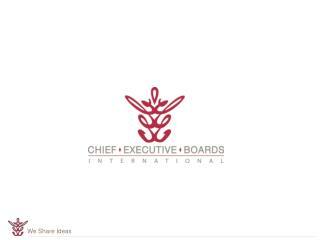 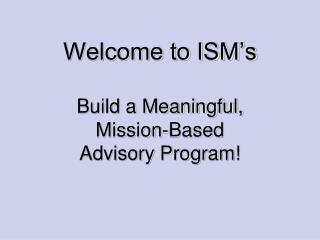 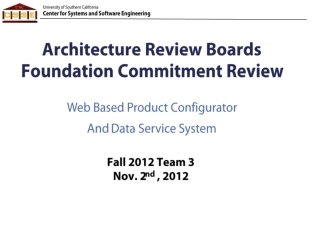 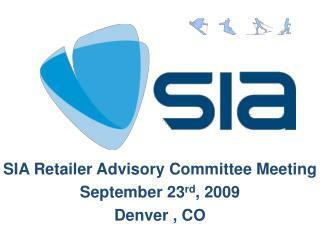 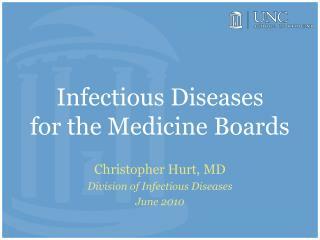 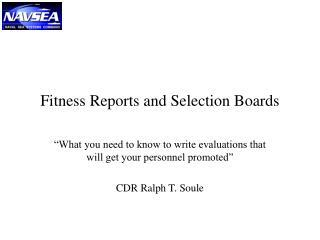 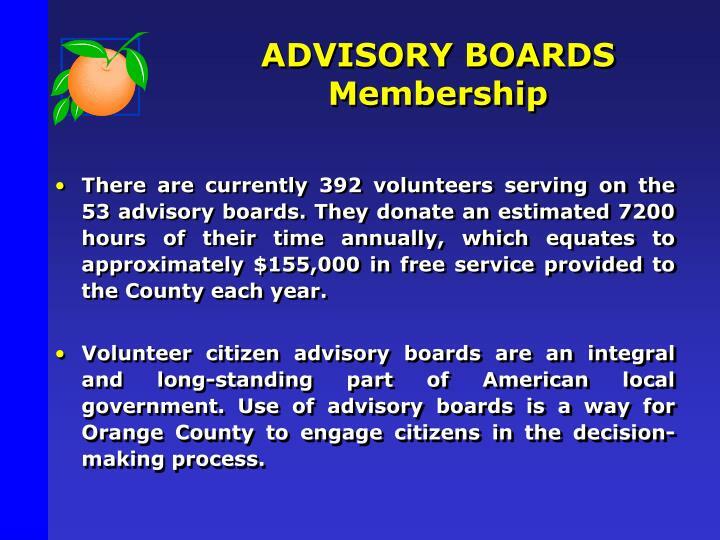 There are currently 392 volunteers serving on the 53 advisory boards. 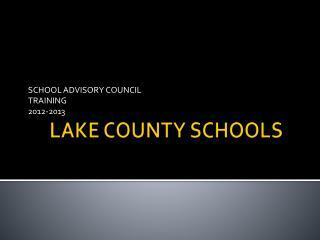 They donate an estimated 7200 hours of their time annually, which equates to approximately $155,000 in free service provided to the County each year. 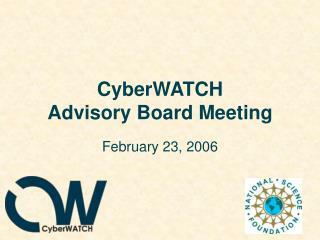 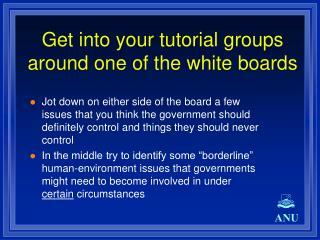 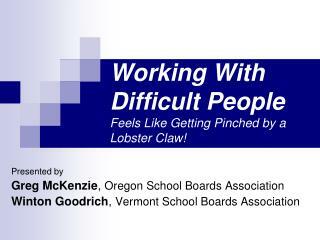 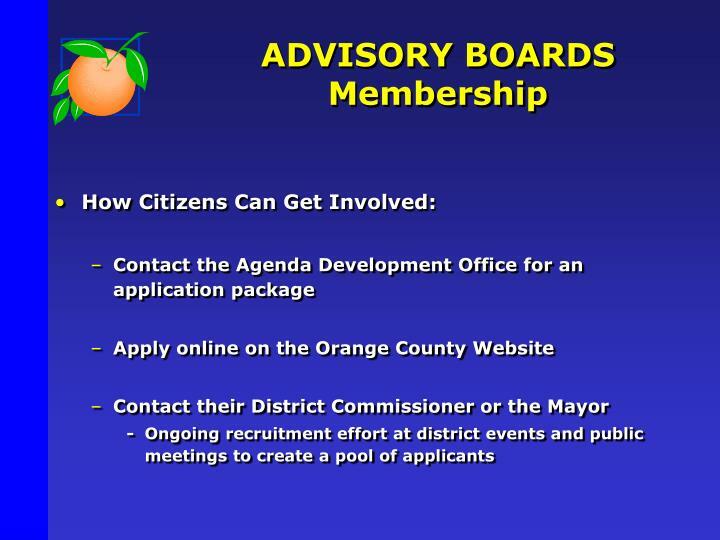 Volunteer citizen advisory boards are an integral and long-standing part of American local government. 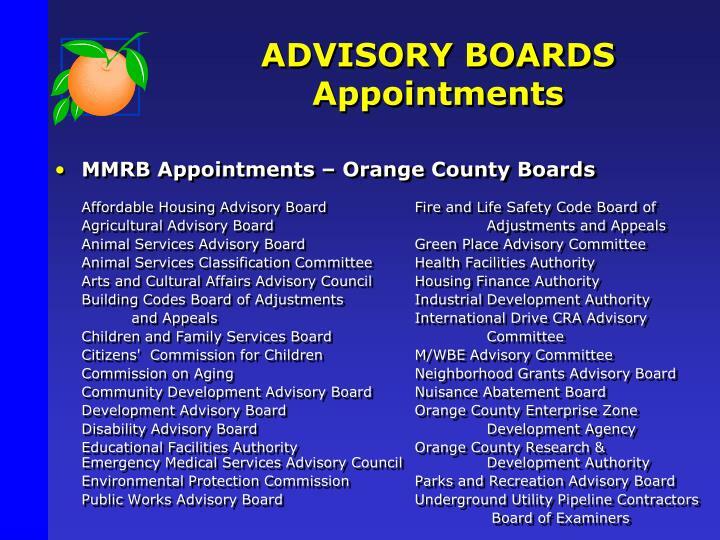 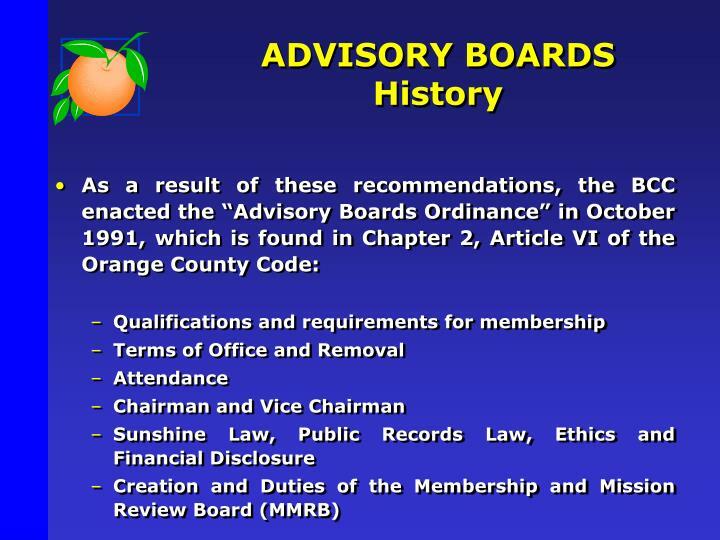 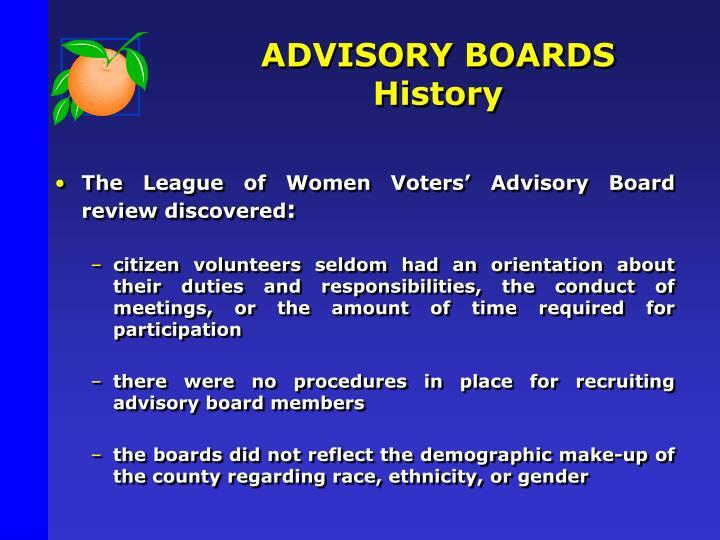 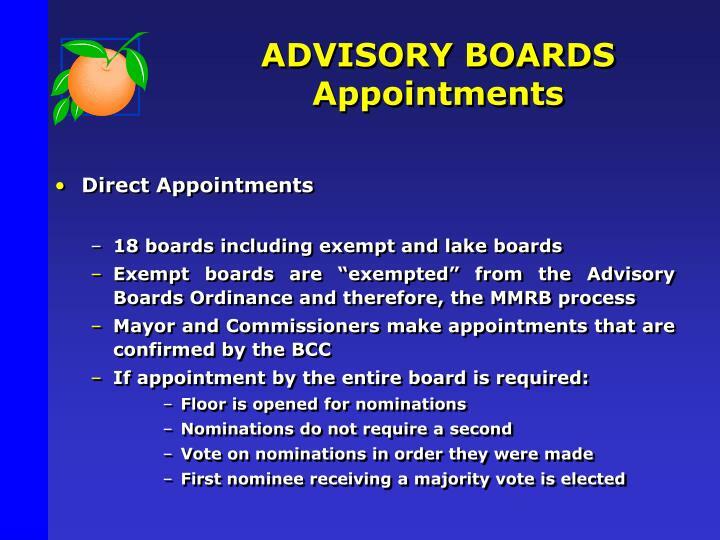 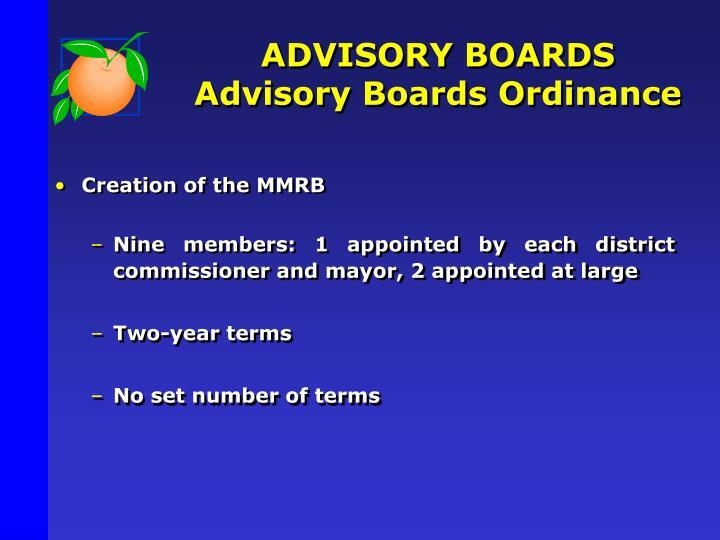 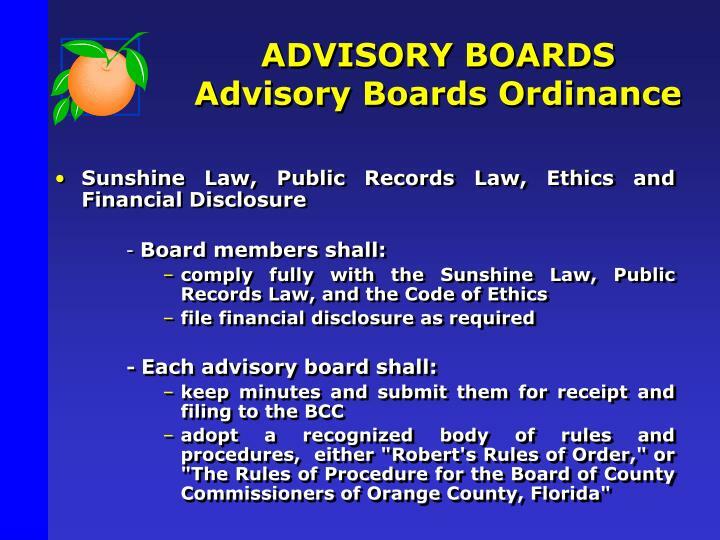 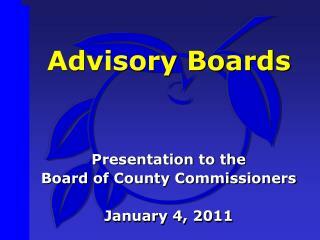 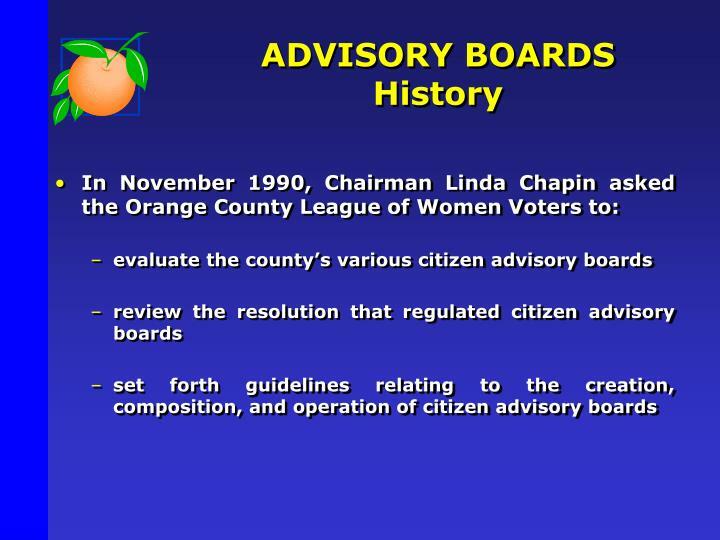 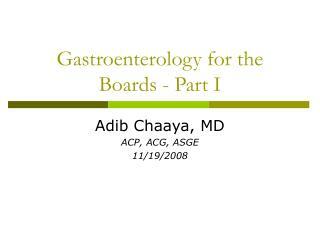 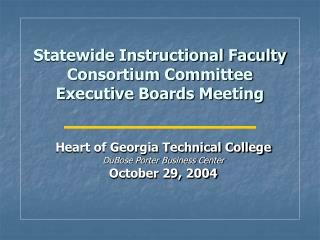 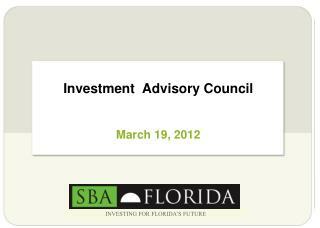 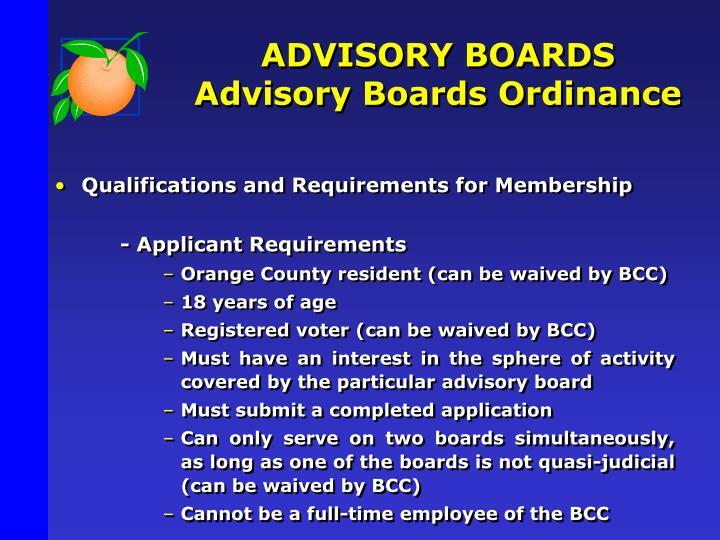 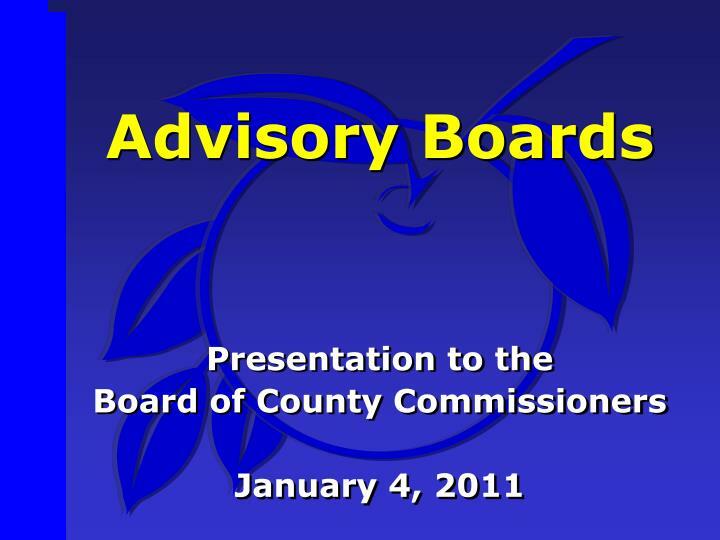 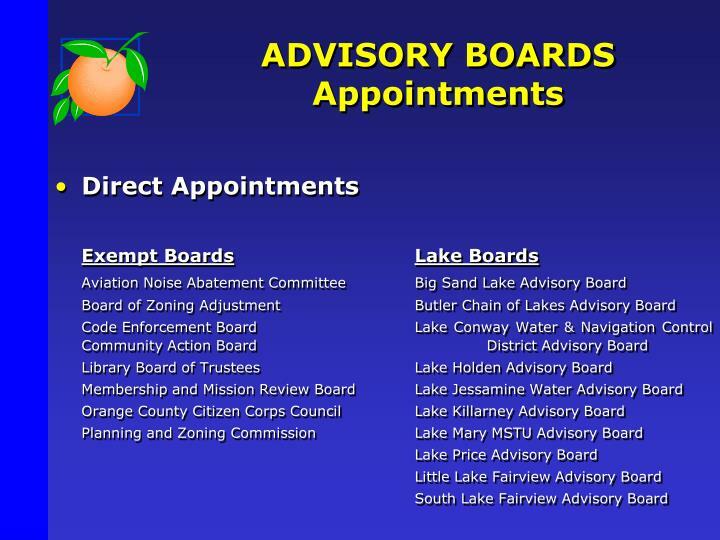 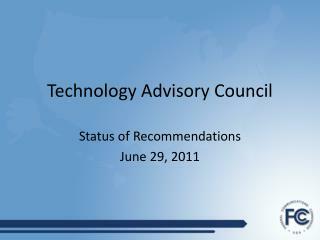 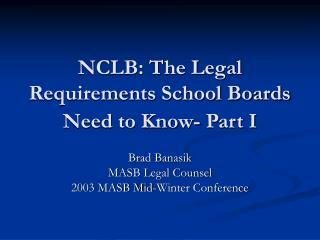 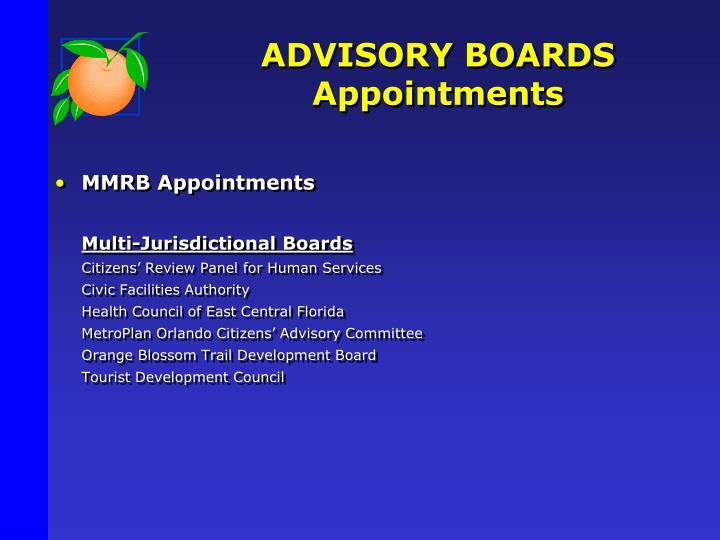 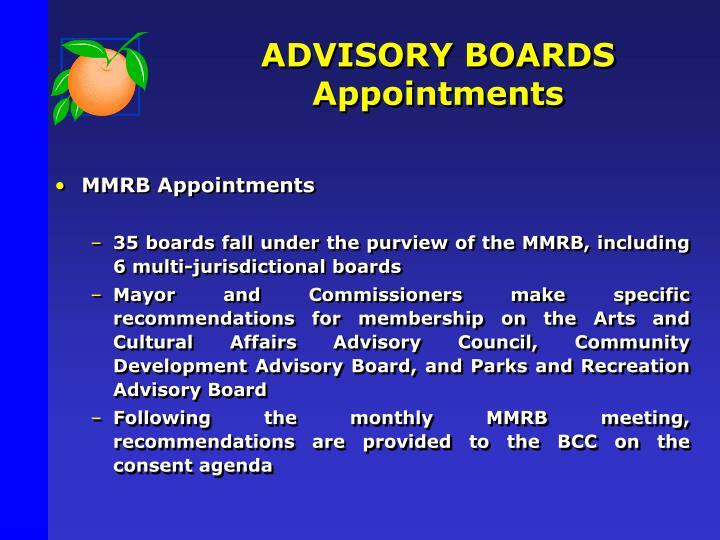 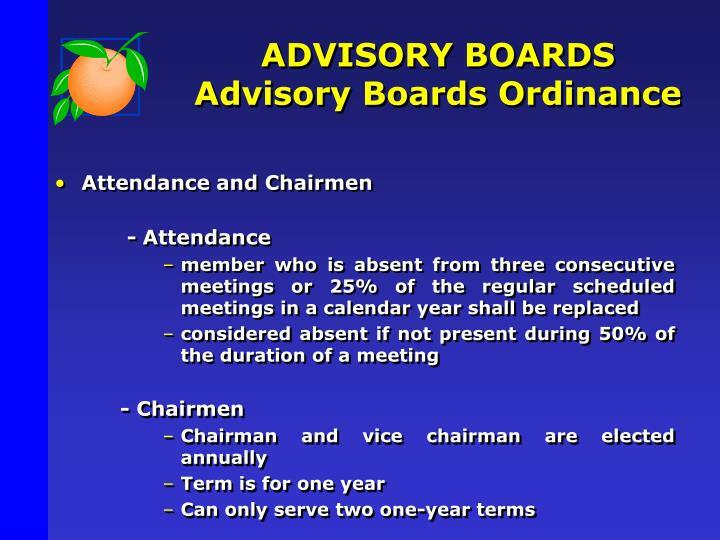 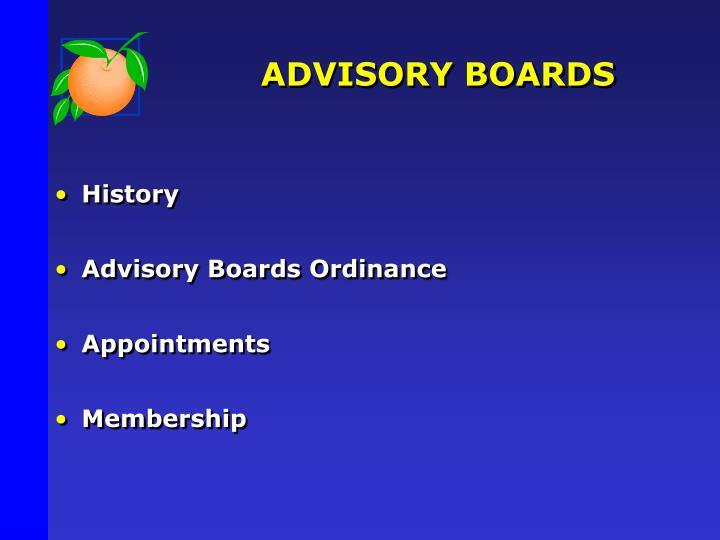 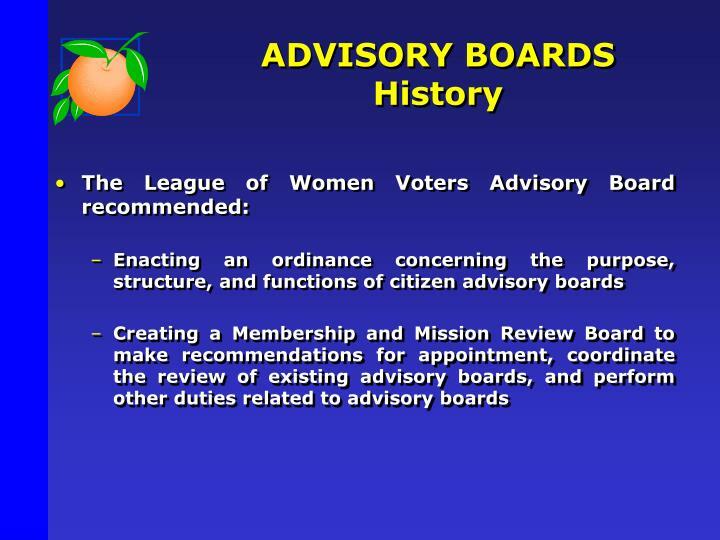 Use of advisory boards is a way for Orange County to engage citizens in the decision-making process.